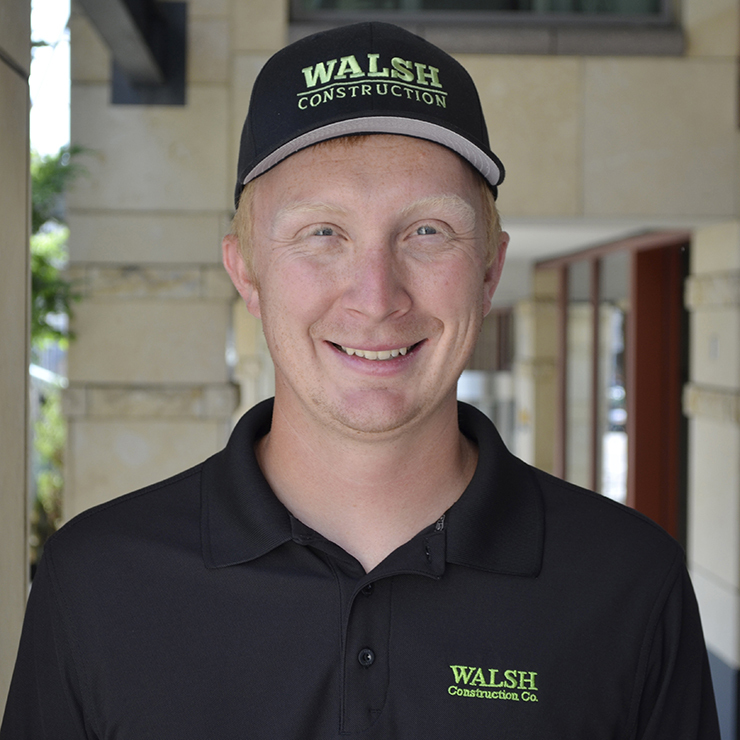 Jeremy Winter | WALSH Construction Co.
Jeremy Winter joined Walsh Construction Co. in 2012, and received his degree in Construction Management from Central Washington University. 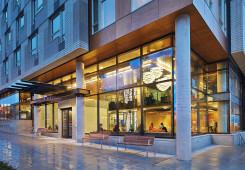 Jeremy recently completed a seven-story student dorm at UW’s main campus. 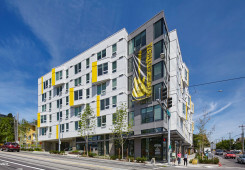 His 12 years of industry experience include Salishan 7, a 38-building LEED for Homes project; Salishan Gardens, a mixed-use, four-story senior housing development with 55 units; and a US Customs and Border Patrol Station for US Army Corps of Engineers. 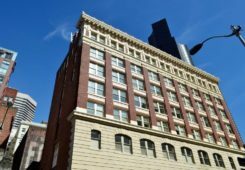 As superintendent, Jeremy will be responsible for scheduling, subcontractor and job coordination, safety, quality control, direct labor activity coordination and overall job site control.